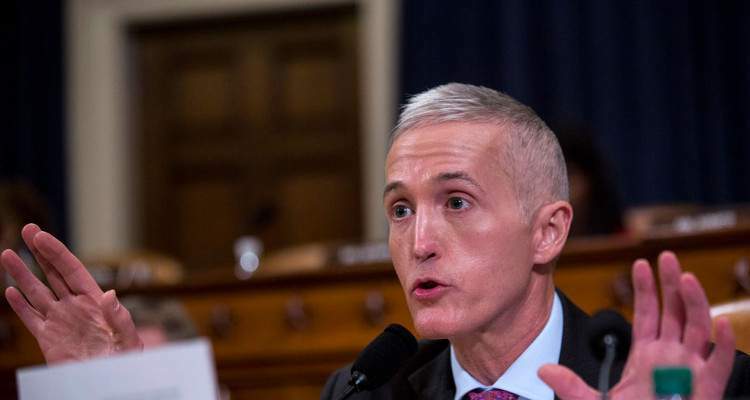 LEVIN on GOWDY: "The Hero of the Democrats"
"I will take a cartoon over a Leftist any day of the week and let me tell you something about this cartoon. This cartoon has stood up to the North Koreans, he has stood up to the Iranians, he has stood up to the Chinese, he's stood up to the Russians, nothing Obama was capable of doing. He didn't surveil the Prime Minister of Israel like Obama did or Jewish groups like Obama did or members of Congress like Obama did. He hasn't used the IRS against his political opponents like Obama did. He wouldn't have stood still for Benghazi the way Obama did, he wouldn't have undermined the United States military the way Obama did or undermined local police forces the way Obama did or stuffed our courts with left-wing professors the way Obama did. Cartoon character? I don't think we need lectures from Obama quite frankly."